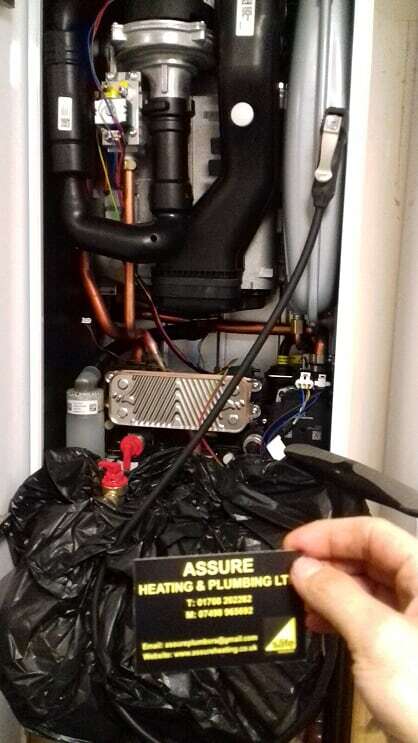 Assure Heating and Plumbing can carry out boiler servicing in Essex and East London. We've been trained by the leading boiler manufacturers so we're well placed to make sure your boiler functions as it should. Boiler servicing for all makes and models of boilers. 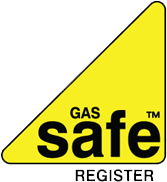 We've been trained by Vaillant, Worcester, Baxi, Ideal and Intergas to name a few. Our boiler service can make sure you boiler is running efficiently. Assure Heating & Plumbing can provide boiler servicing for all makes and models of boiler. Our engineers have been trained by Vaillant, Worcester, Baxi, Ideal and Intergas to name a few. This means we follow the manufacturers' recommended services procedures to ensure your boiler continues to operate as efficiently as possible.